It was Christmas Jumper Day 2018 on Friday 14 December! DIARY directory members can keep up to date with upcoming awareness days here. 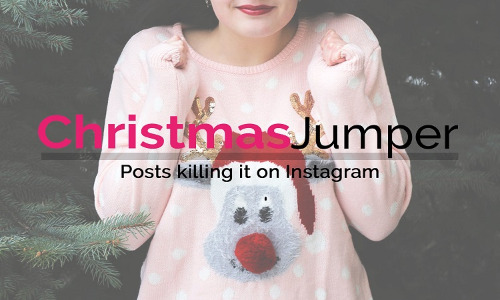 See below some of the most engaged Instagram posts featuring #ChristmasJumperDay from contacts listed in our new industryINFLUENCERS section.